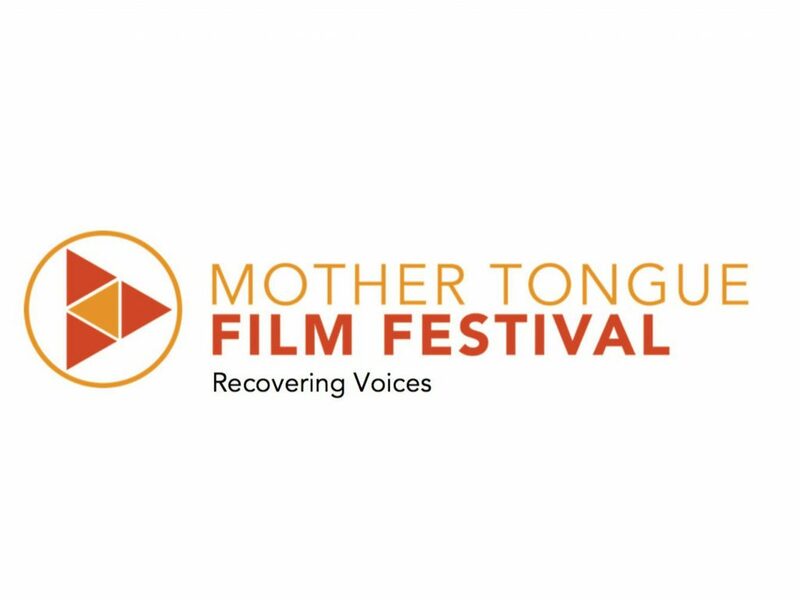 The Mother Tongue Film Festival – mothertongue.si.edu – is a collaborative Smithsonian annual event, initiated by the Recovering Voices Program of the National Museum of Natural History. The festival celebrates cultural and linguistic diversity by showcasing films and filmmakers from around the world over four days of screenings in Washington, D.C. All events are free. The 2019 event just wrapped up, a celebration of the United Nations International Mother Languages Day (February 21) by showcasing recently-produced feature and short-length films about the cultural richness of Indigenous and endangered languages. 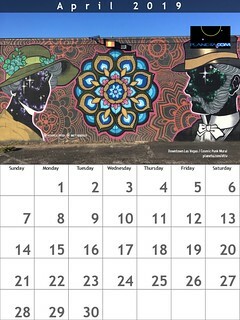 This Planeta.com page features key links, the program and when possible videos, and favorite tweets. Whether we were there in person or experiencing FOMO, we continue our celebration of Indigenous Languages in this most interesting year. Did the event have any livestreaming sessions? = ¿El evento tuvo sesiones de transmisión en vivo? Which of the videos are accessible online? = ¿Cuáles de los videos son accesibles en línea? Are there recommended online resources for those keen on Indigenous languages and recovering voices? = ¿Existen recursos en línea recomendados para aquellos interesados en las lenguas indígenas y en la recuperación de voces? The Mother Tongue Film Festival is a collaboration between Smithsonian’s National Museum of Natural History, the Smithsonian’s National Museum of the American Indian, and Smithsonian Folklife. What does it take to sustain a language? Exposure at home, in school, and throughout the community. Support from parents, school systems, and government.